Ram Charan has suffered a minor injury in Pune. He was there for the shooting of RRR. The actor was working out in the gym when this happened. The injury is minor one. For now the Pune schedule is off. 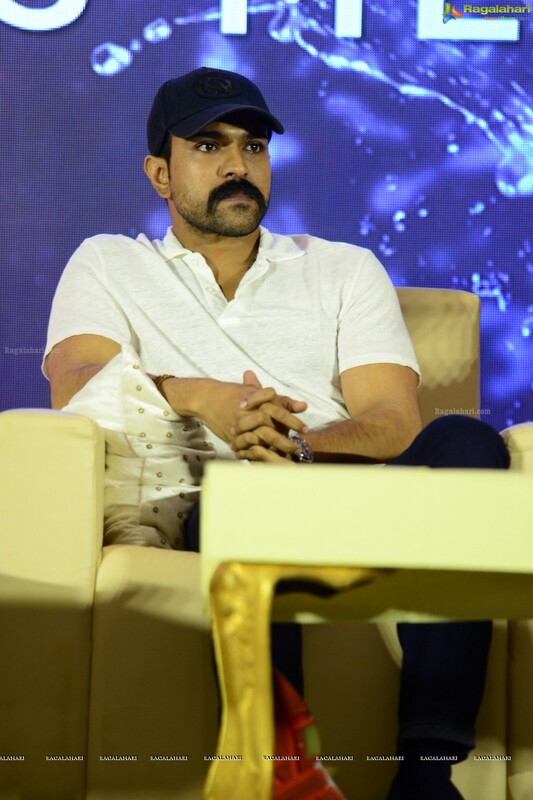 RRR team tweeted, "We regret to mention that #RamCharan confronted a minor ankle injury while working out at the gym, yesterday. The Pune schedule has been called off. Back to action in 3 weeks! #RRR." Meanwhile Upasana Kamineni also tweeted about her husband's health. She wrote, "Loads of TLC on its way Mr C. Need all ur positive energy & good wishes for a speedy recovery." RRR is being directed by S S Rajamouli. Ram Charan will be seen as Alluri Seetharama Raju and NTR will play the role of Komaram Bheem. Alia Bhatt and Edger-Jones are the leading women. DVV Danayya is the producer.